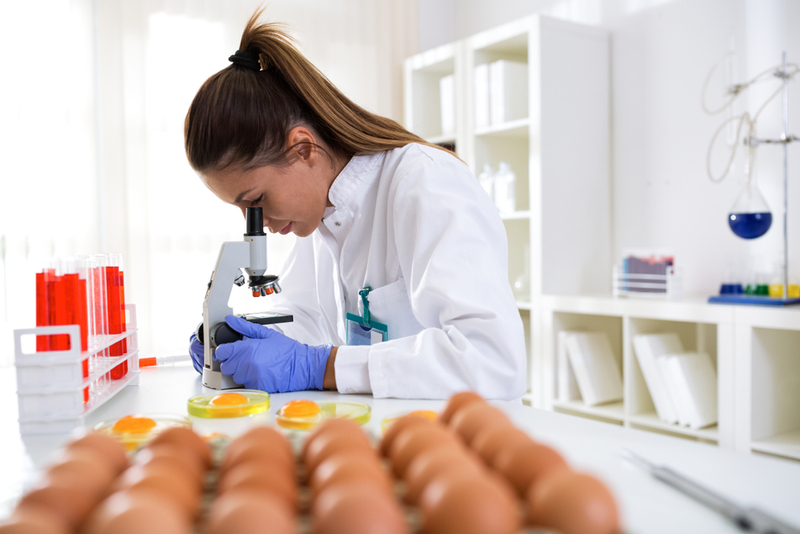 Food scientist, Rebeca Lopez-Garcia answers our questions about studying food science and what sort of a career it can lead to. Why did you decide to study food science concentration toxicology at university? And why did you choose the USA as your study destination? I was originally an exchange student at the University of Arizona where I did some research in Fumonisin contamination of corn. I had some fascinating results and one professor invited me to come back as soon as I finished up my BS in Mexico to continue my research. Thus, I went back to the states and pursued graduate studies in Food Toxicology. My professor moved to Louisiana State University so I followed him. LSU had a PhD interdepartmental programme in Toxicology. I always liked science and food. I liked cooking since I was very young so food science made a lot of sense. What exactly is food science? And why do you think students should study this subject at college or university? Food science is the study of everything related to food and food processing. 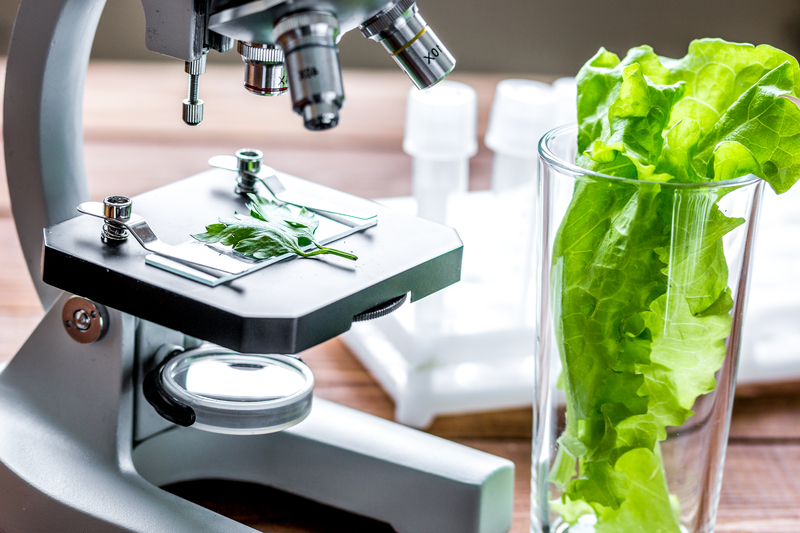 Students should choose to study food science because it is a great applied field of study. If you study food science, you have a lot of career options in the future that range from very basic science to applied engineering. Do you think your experience of living in a foreign country and absorbing other cultures has had a positive impact on your career successes? Why? Of course, I think travel and experiencing other cultures has made a lot of difference in my life and my career. It has helped me put things in perspective and understand different ways of thinking. Also, living in the US and being very active in professional organisations such as IFT has given me all the contacts that have helped me shape my career. Living in the US made me really become bicultural and that has made a great difference in my business. Companies hire me for projects that involve working in both countries and I can do that seamlessly. Can you tell us a bit about your work with food companies in developing countries? For example, how did you start working in this area and how you have managed to help these countries? I have worked in many areas and different projects. With FAO I have had the opportunity to develop an Integrated Mycotoxin Management Plan for coffee producers in Ecuador so they can export their coffee without contamination problems. I helped manage a wheat contamination crisis in Uruguay and helped the country develop a National Action Plan to control mycotoxin contamination and avoid future crisis. I have worked with the governments of Egypt and Panama to help their food industry become more competitive. Currently, I am working with the Dominican Republic to develop a National Food Inspection System. I also work with many multinational companies helping them develop suppliers and improve food safety. I still use my toxicology background to put together dossiers for regulatory approval of food additives and ingredients. Every day is different and very interesting. What do you think is special about the food science industry compared with other scientific industries? I agree it is very technical and creative but I think it is a great area because people always have to eat so it is a very stable industry and it gives you a great sense of purpose since nutrition is essential for good health. In addition, food and eating are very social so your work is present in everybody’s family events. You can really make a difference in this area. What are the different job prospects food science students have upon graduation? I think there are many options because you can work at different stages of production. From the field to food service there are many opportunities. You can work in a laboratory or in an office or a production facility. It really depends on what you like and even in these tough times, I still get messages from companies looking for qualified individuals so I think the field is far from saturated. Finally, what aspects of this job do you love the most? Are there any examples of your work where you have felt you have made a difference? I love that I have to keep on studying and learning every day. I never ever get bored because every day I have a different challenge. As I mentioned before, working with producers and companies that really need help and watching them achieve a contract or produce safer products or start exporting is very rewarding. I have always stayed close to academia and have taught several classes in the last few years. I think teaching is one of the most rewarding jobs. Previous articleWhat to Study If You Want to Save The World?